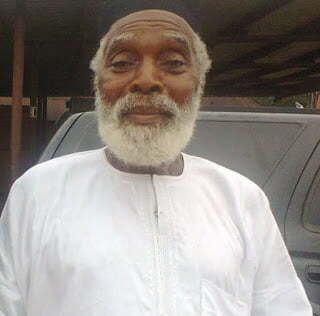 Few days after the tragic death of popular Igodo actor Michael Odiachi, Nollywood has experienced another great loss. 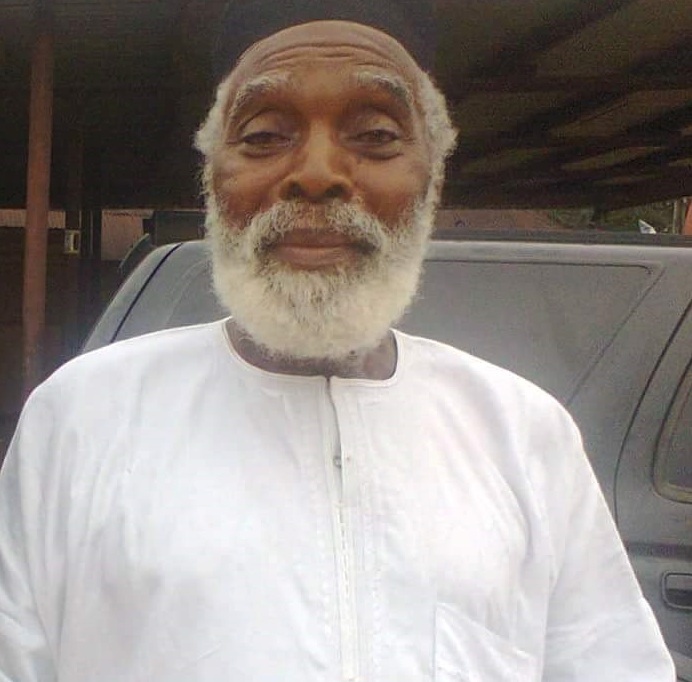 Nollywood has been thrown into another deep state of mourning following the demise of a veteran Nollywood actor, Festus Aguebor known for his white beards. Ace producer, Fidelis Duker announced on Facebook the passing away of the actor who was popular for his roles in movies such as ‘The King and I’, ‘Family Contract’, ‘Rituals’ and ‘A Kiss from a Rose’. Duker however did not disclose the time or cause of death. He was also popular for his role as the grandpa in family series, Household. May his soul rest in peace.